Etihad has announced that they will be stopping their complimentary chauffeur service for all business and first class customers for tickets purchased after 03 July 2017, except when travelling to/from Abu Dhabi or in the Residence. 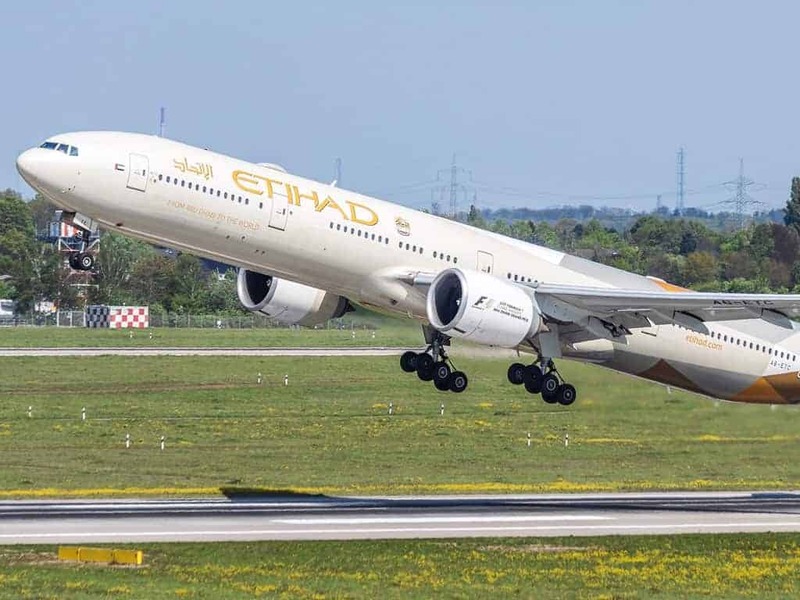 From 3 July 2017 they will offer a paid airport transfer service to all customers and will be another way customers can earn Etihad Guest Miles. They have also announced that their customers can now all purchase access to their lounges across the world.